Start off the new season by making a serious statement! 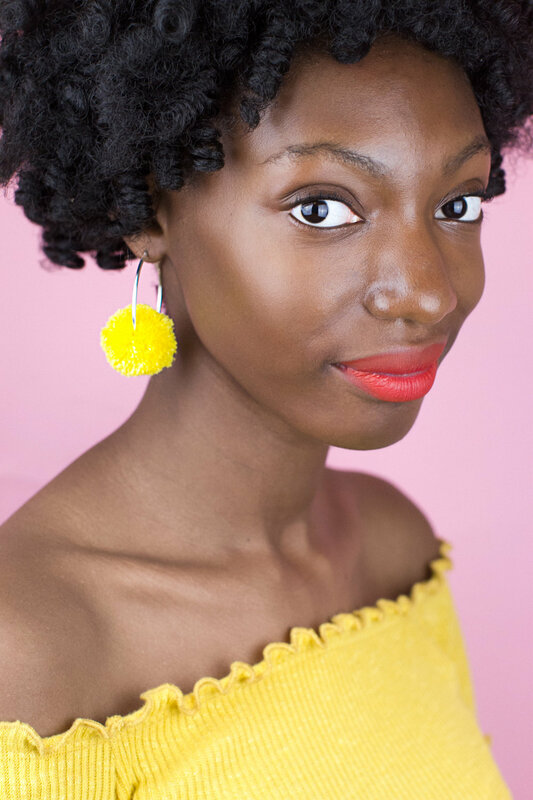 Earrings are an easy way to add some extra oomph to your style, and in our Pom Pom and Tassel Earring class you’ll learn a few tried and true skills that will help you craft your own statement-making accessories. This class is beginner-friendly; no experience necessary! We’ve got all the materials you’ll need including Loome tools and a selection of fun, colorful yarns. 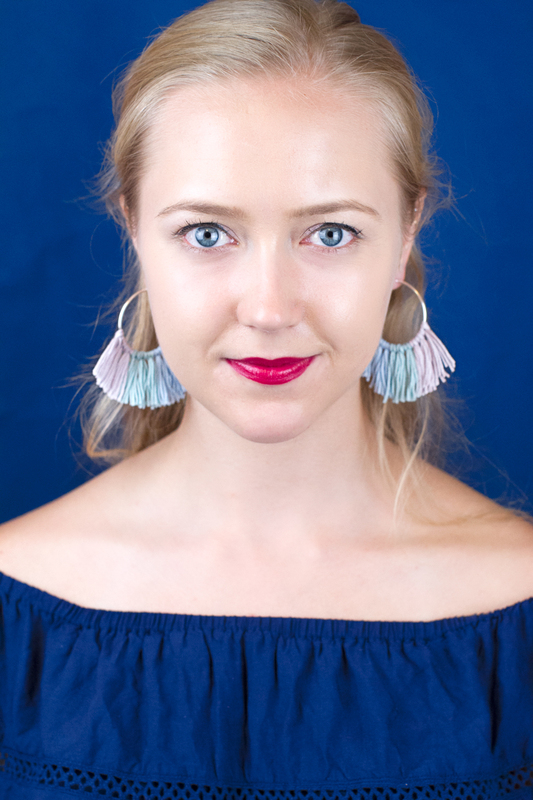 Not only will you leave with a cool new pair of earrings (or two), but you will also learn a variety of methods for stringing and hanging your creations that you can apply to additional projects like garlands, mobiles, or wall-hangings.